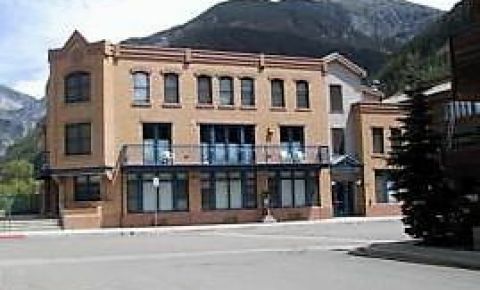 The building is secured with coded entries and consists of three floors of units with underground parking garage all accessible via an elevator. The complex boasts heated cement decks, heated driveway and sidewalks, heated parking garage with the unit interiors finished in granite, marble, and mahogany and cherry hardwood. Gas fireplaces, tall nine foot ceilings, solid mahogany wood doors, trim and modeling with oversized floor to ceiling glass doors and windows bring the surrounding mountain views into the living spaces. The Home Owners Association dues are inclusive of everything except cable television, internet and electricity and therefore provide unlimited gas heated hot water and gas baseboard heat. 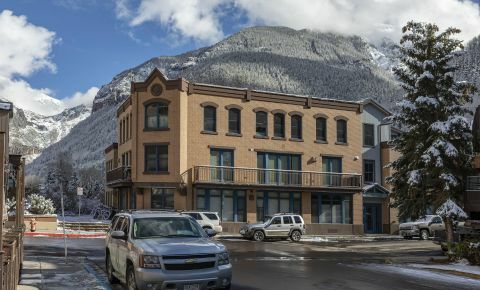 Ballard House South offers luxurious living with the best of all that Telluride has to offer within a few blocks of the complex such as hiking, fly fishing, mountain biking, skiing, sledding, music festivals, shopping, restaurants and bars. 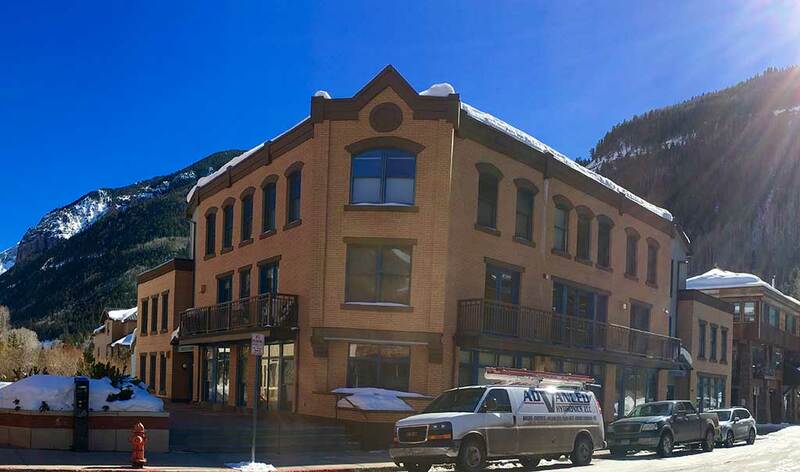 The location of this complex is hard to beat in the historic downtown district.